Have you ever considered making your own curly hair shampoo? Regular shampoos are often loaded with ingredients that can be harmful to curls, such as sulfates, fragrance, and parabens. 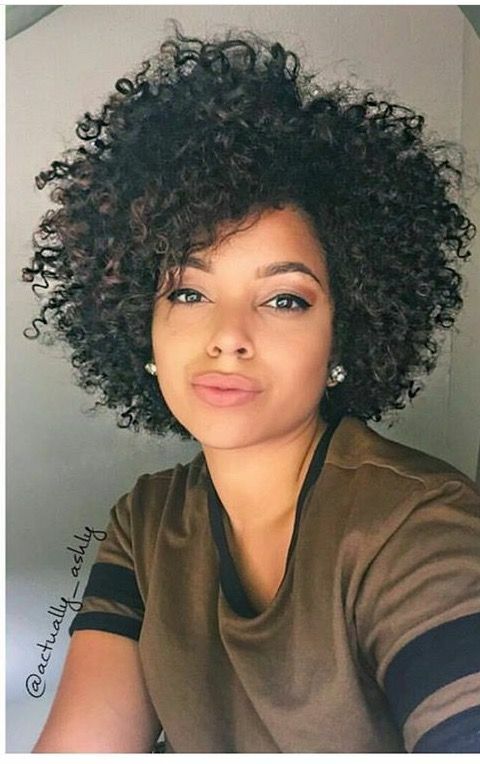 Instead of harming your curls on wash day, consider making your own shampoo! Try this homemade curly hair shampoo instead. This recipe couldn't be easier. Combine all of the ingredients together and mix until blended. Pour into a foaming pump, or a mason jar with a pump top. For the foaming pump, add 1/8 cup distilled water to make it foam up. Try to avoid plastic bottles, as they don't always work well with the essential oils. Congratulations! You've just made your very own, customized shampoo. Take it in the shower, and allow your curls to become completely saturated. Once curls are wet, take one pump of the shampoo. Scrub your curls carefully, focusing on the scalp to break up any build up or dandruff. Once the scalp has been carefully massaged, allow the shampoo to be rinsed completely through your strands. Follow up with your favorite conditioner. While any essential oils will work well, peppermint and rosemary will be especially useful. The peppermint will invigorate your scalp and encourage blood flow. This means curls can grow healthy, longer, and will stay stronger. The rosemary pairs nicely to create a great smell. Other essential oils to consider are lavender and cedarwood, which are great for a dry, itchy scalp. For especially dry or damaged curls consider adding in 1/4 cup of raw, organic honey. This can help seal your curls, leaving behind softer, shiny curls.